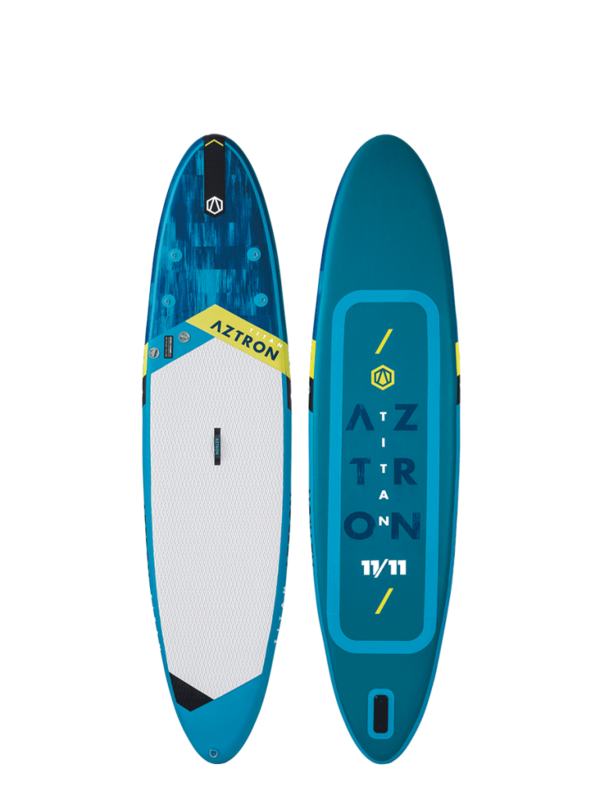 The most popular shape air SUP on the planet, the TITAN 11’11” defines a style that many riders aspire to. With the largest size in the range and the 32” extra width, this is an incredibly easy to ride all-around board that is perfect for ambitious or bigger size riders. Looking for a combination of comfort and performance, TITAN is the right one to go. What do you think about the Aztron TITAN All-Round Double Chamber 11’11″x32″ (2019)?